Just as humans take supplements and vitamins to be healthy, plants can rely on fertilizers to fill in the gaps in their nutrition. Sunlight, proper amount of water, and nourished soil are not always enough. In the past, making compost was a difficult task. Fortunately today in the modern market there are commercially produced composts with all the necessary nutrients. They even add organic matter for microbial life, boosting the soil water holding capacity and maximizing plant nutrients. Be mindful of composts containing manure, as they are rich in salts that can burn the plants. Composts made of plant residues, on the other hand, have just the right amount. For safer and better results, make your own version. Composts smelling like ammonia require extra time to break down. This avoids damaging your flowers and other expensive plants in your backyard. Homemade and ready-made composts are also rich with essential micronutrients. Another organic fertilizer is manure. While it yields high crop production, it ensures a high profit. When it comes to the nutrient content, it is dependent on a variety of factors. These include the age, the presence of bedding materials, and source. Raw manure is typically exposed to potential pathogens, so be sure to avoid this type. Manure should be 180 days old before the actual use to ensure it’s a good source of other essential nutrients. Packed with essential minerals, bananas are rich with potassium. This balances your blood pressure, promotes bone health, boosts muscle strength, and leads to cardiovascular health. Plants are no exception. They love potassium as well. 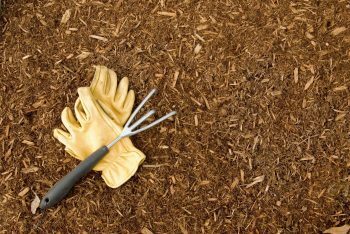 You can place them under the mulch to compost naturally. While they serve as an extra nutrient addition, they guarantee higher yields. Coffee grounds are also a good fertilizer. However, because of their nitrogen levels, they are only ideal to acid-loving plants, including blueberries, roses, tomatoes, and azaleas. To use, just sprinkle coffee grounds into the soil. A liquid version is also a good alternative. Weeds are a big problem for most gardeners. Fortunately, they can become an organic fertilizer. Whether your space is infested with nettles, yellow dock, horsetail, or chickweed, it can be a wonderful fertilizer. For new and seasoned gardeners, you can use broadleaf weeds to make a homemade brew. Simply chop to facilitate a quick compost and dry them in the sun. They are now an excellent mulch. Equipped in nitrogen, they can maximize the soil nutrients. 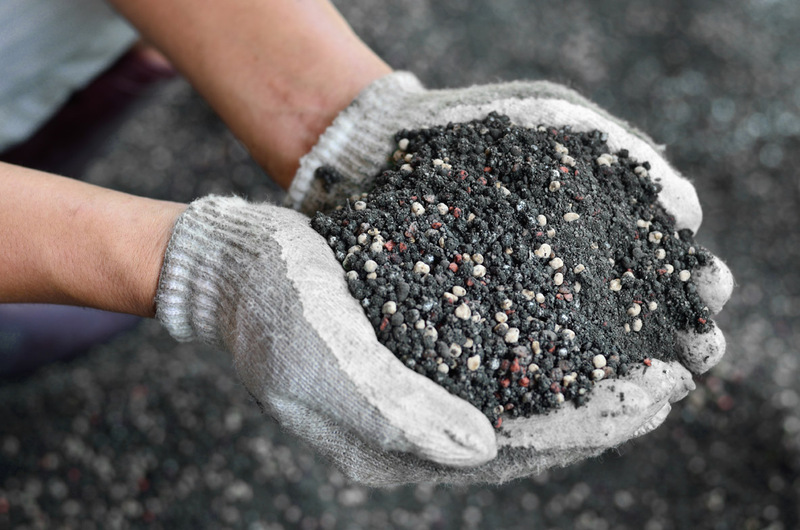 Organic fertilizers are great alternatives to enjoy quality crops, high yields, and a healthy lawn. While you can enjoy desirable results, you can avoid unnecessary costs. They are money-saving and effective. Create your own version today. Posted in Fertilizing and tagged fertilizers, Gardening, organic fertilizers, organic gardening.